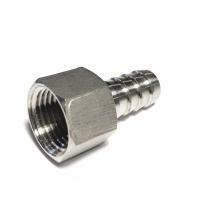 1/2" Male NPT with 1/2" stainless steel barb. 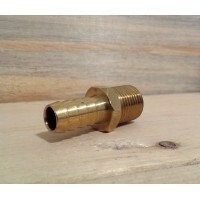 These barbed fittings fit 1/2" inner diameter tubing. 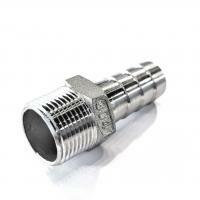 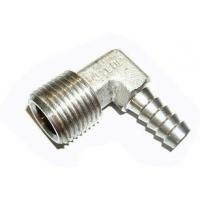 These fittings are often used with ball valves or thru-wall fittings on kettles and mash tuns.